No matter who you are, legal issues regarding marriage and child custody can seem overwhelming. The best thing you can do for you and your family during this time is turn to a compassionate, competent attorney to guide you through the process. 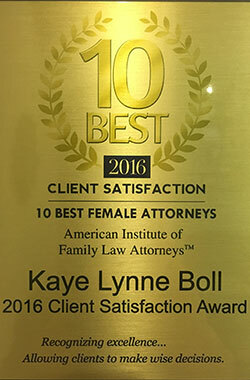 Turn to the Law Office of Kaye Lynne Boll & Associates when you need any divorce legal services in North Richland Hills, TX. With our combined decades of experience, we can navigate you and your family through this difficult time. We are here for you both in and out of the courtroom. Nothing is more difficult than having to go over custody arrangements for children during a divorce. It is one thing to separate from your partner, and another thing altogether when there are children involved. Our team makes sure to work with compassion and care when dealing with these delicate issues. We understand as well as anyone just how difficult child custody proceedings can be on your family. Our family law attorney works hard to ensure that your rights are advocated and that your children end up in the best possible situation for their needs. Don’t settle when it comes to a divorce attorney. The result of these proceedings can affect your financial situation for the rest of your life. We want to make sure that you have the best chance of coming to an agreement that not only protects you from these ramifications but one that also leaves you in a good position for beginning the rest of your life. Call us to schedule a confidential consultation AT OUR FAMILY LAW OFFICE IN NORTH RICHLAND HILLS. Our first goal is to assess your situation and see what can be done to avoid having to go to court. It is best to examine all options when it comes to something as tricky as divorce proceedings, especially if there are children involved. In the end, it is always best if you and your partner can proceed without going to court. 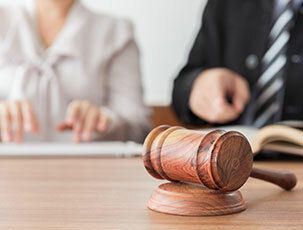 Rest assured that our family law attorney pursues all avenues of resolution before taking the issue to court, saving you time, money, and emotional effort. Let us help to ease the difficulty of this trying time. If the case ends up in court, rest assured that you will get aggressive representation of your rights. We are devoted to getting fair results at the end of the case. 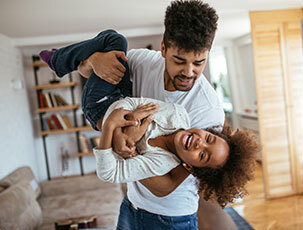 Whether you are looking to settle a child custody dispute or finalize a separation, we have the skills and experience to increase your chances of a positive outcome. It is of the utmost importance to have thorough and detail-oriented attorneys on your side in court to ensure that nothing goes overlooked. Even the smallest of details can mean failure or success in these types of cases. 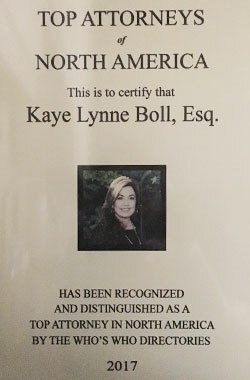 For more than 27 years, attorney Kaye Lynne Boll has been providing superior legal services to Tarrant County. Approaching each case individually, she is prepared to put all of her knowledge and experience to work advocating on your behalf. Regardless of your situation, she is here to help you in a way that respects your family. Let our firm work toward building a better future for you and your family as we guide you out of these difficult times. 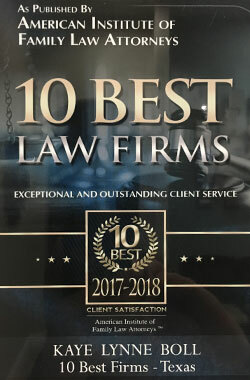 We offer the “Big Firm” results with a local law firm experience. Contact us right away for more information on how we’ll approach your case. We are proud to serve North Richland Hills, Texas, and the surrounding area. 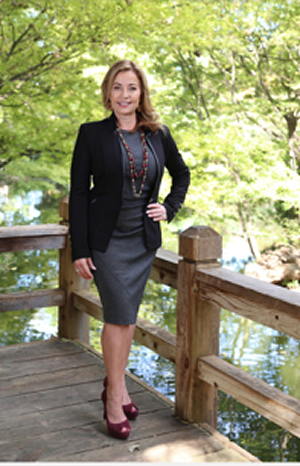 Attorney Kaye Lynne Boll has been practicing family law exclusively in Tarrant County for over 25 years and is prepared to put her knowledge, skills, and experience to work for you.  We deliver "Big Firm" results while providing personal attention to our clients like a smaller firm. 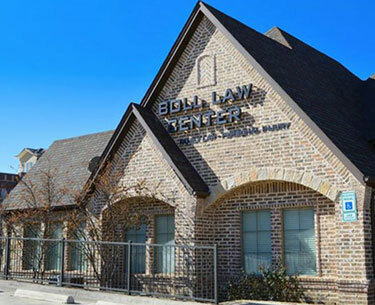 Ms. Boll has significant experience in family law and knowledge of the courts, judges, and their policies. Our firm treats each client with respect and in a holistic manner to effectively meet that client's individual needs and prepare them for the future. Monday - Friday: 8:30 a.m.-5:30 p.m.